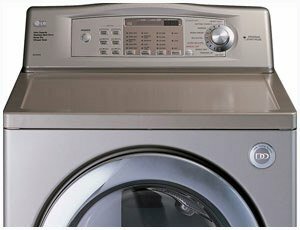 Thousand Oaks Appliance repair does not only cater to customers in one area, they provide their top quality service to people who live in surrounding areas such as: Oak Park, Moorpark, Newbury Oak, Simi Valley, Thousand Oaks, Westlake Village, Calabasas, Agoura Hills, Glendale, Woodland Hills, Redondo Beach, North Hollywood, Santa Monica and Hidden Hills. Their service does not even just stop there! They also have a few other offices place all around Orange County and South Bay. 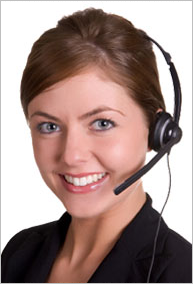 LA Fixit Appliance repair in Thousand Oaks charges very low rates for the various services that they assist with. Their prices are hard to beat and their service is impeccable! They will come at a time that is most convenient for you! Another wonderful thing about Thousand Oaks Appliance repair is that they do more than just repairs, They also specialize in servicing your appliances which will definitely extend the life of your appliance and could result in significant savings ! For Appliance Repair in Thousand Oaks and vicinity you can call us 8am – 8pm during the week or fill out an online service request for a priority appointment at no additional charge ! La Fixit in Thousand Oaks is dedicated to providing you with the best service and most complete repair! A broken refrigerator sounds like a complete nightmare. All of that good food going to waste because it is getting spoiled. Refrigerator are an integral part of life and there is no going back. It is important for your health and the health of your family that the fridge is really keeping your food cold and fresh. Contact Thousand Oaks Refrigerator Repair to schedule an appointment and get your fridge fixed! Dishwashers are so much more convenient than having to wash every single dish by hand. It saves time that could be spent doing something more productive. Sometimes these thing break and things go wrong. That does not mean it is time to freak out. 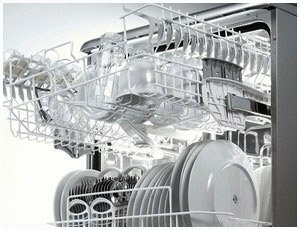 Just call up Thousand Oaks Dishwasher Repair and they can get the job done quickly! Do not let your laundry pile up, or spend all of your quarters at the Laundromat because your washing machine does not work. Appliances break, but this does not mean that they cannot be fixed. Before you start looking at a replacement, look at your repair options. 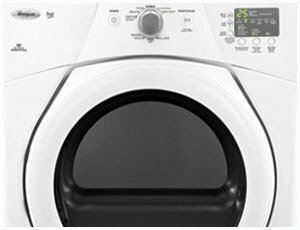 Utilizing Thousand Oaks Washer repair service is a much cheaper route than buying a whole new washer. No need to stress out, let us help you out! This is not the Stone Age, you do not have to hang up your clothes outside so that they dry anymore. Having a working dryer is such a relief on laundry day. No one likes to do a full load of laundry and pull it out just to have everything still be wet. Once it goes in, it should come out completely dry. 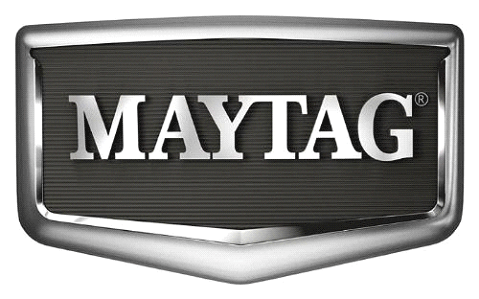 Our fine Dryer Repair Service technicians are expertly equipped to handle any make and model, so that you can get back to your chores flawlessly! Ranges are the best way to prepare food, so forget the microwave. 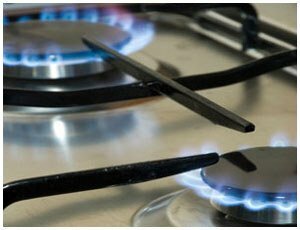 Stoves are especially great for people who prefer cooking at home instead of warming up frozen food. 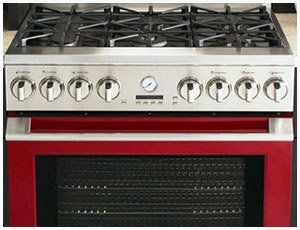 It would be a shame for your range, rangetop or cooktop to stop working leaving you hungry on a busy day, but don’t worry, this can easily be settled with one phone call and one visit from a range repairman! Just like with the refrigerator, your freezer is an important tool in keeping your food fresh and edible. Don’t let the problem persist. Get it fixed as soon as you can. By calling Thousand Oaks Freezer Repair, you can get the help you need, at a price you will love! It can get sweltering hot during the summer. The last thing you want is to deal with a broken air conditioning unit. The heat will frustrate you and make you much less productive in work and thinking. Luckily, Thousand Oaks AC Repair can help to cool down your home or business! We can do Air Conditioning Service today, right now, so call us, don’t sweat it ! Although it does not get too cold here, there are still times when the temperature is low enough to turn on some heat in your home. Having a broken heater can leave you shivering during the colder months. Your home is supposed to be the place where you feel the most comfortable. This is where Thousand Oaks Heater Repair comes in to save the day and repair your malfunctioning furnace or wall heater! Commercial Appliances: commercial refrigerator and walk-in cooler repair, Commercial Freezer, Commercial Ice Machine and Ice maker, commercial range, commercial oven and any other types of commercial appliances. 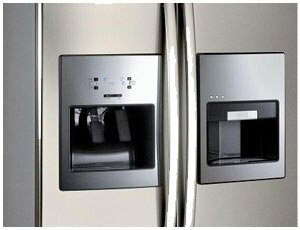 The above appliances are just the tip of the iceberg when it comes to the appliances that LA Fixit Appliance Repair can take care of. In addition to the above list, they can also repair many other appliances such as: ice makers, garbage disposals, AC, packaged units, and split systems, wall heating and ac units, rangetops, cooktops , microwaves, garbage disposals, you name it – we repair it !